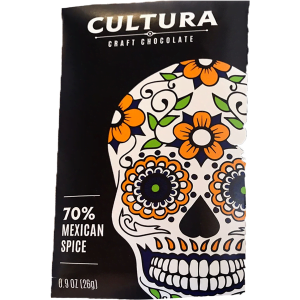 You cannot add "Ritual - Peru Maranon" to the cart because the product is out of stock. 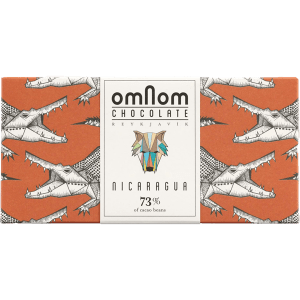 This dark chocolate is made using cocoa grown by a team of small family farms in Samoa, who are the Maiden South Pacific Co-op. 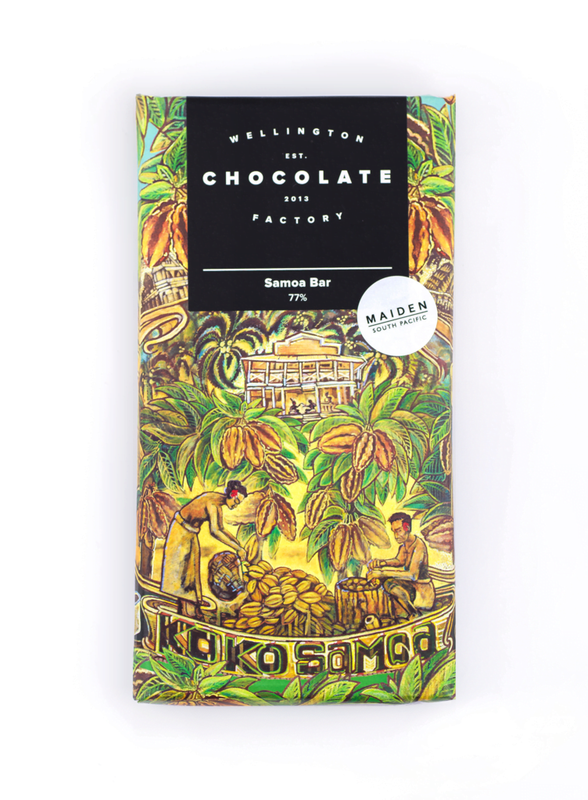 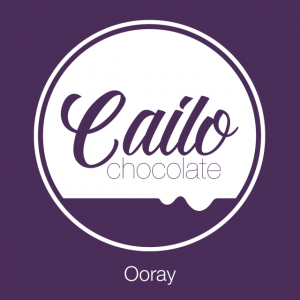 The chocolate has a slight woody, smoky flavour and was a finalist in the NZ Food Awards 2015.